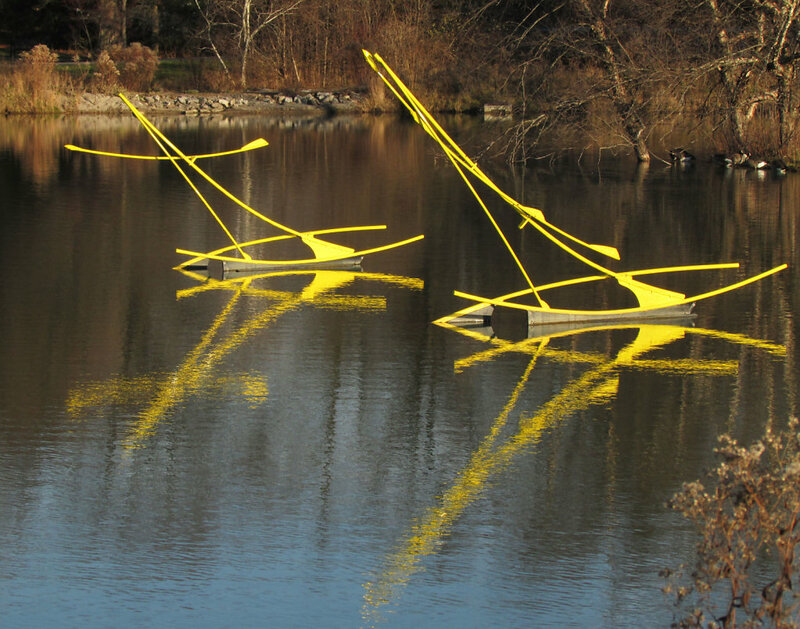 Picture taken at the edge of a small pond with bright yellow metal sculptures that resemble sail boat bones. 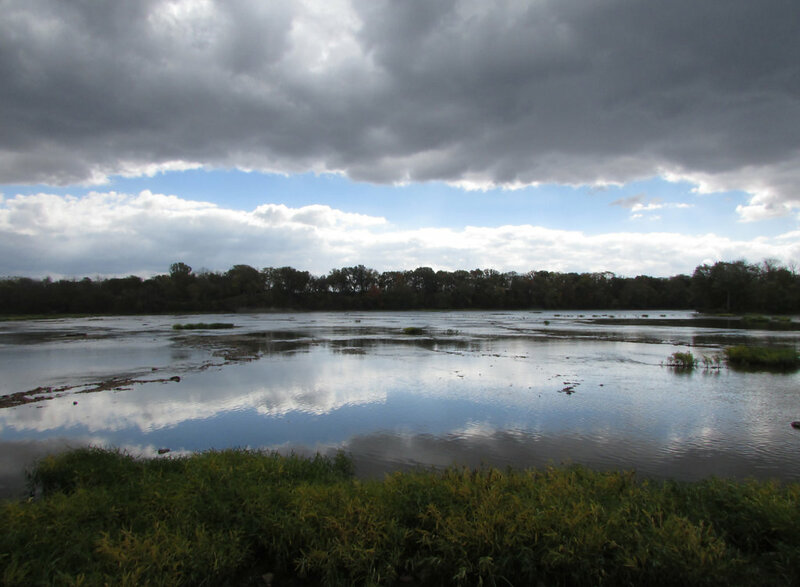 This picture was taken on a cloudy day with the reflection on the river that flow through Farnsworth. 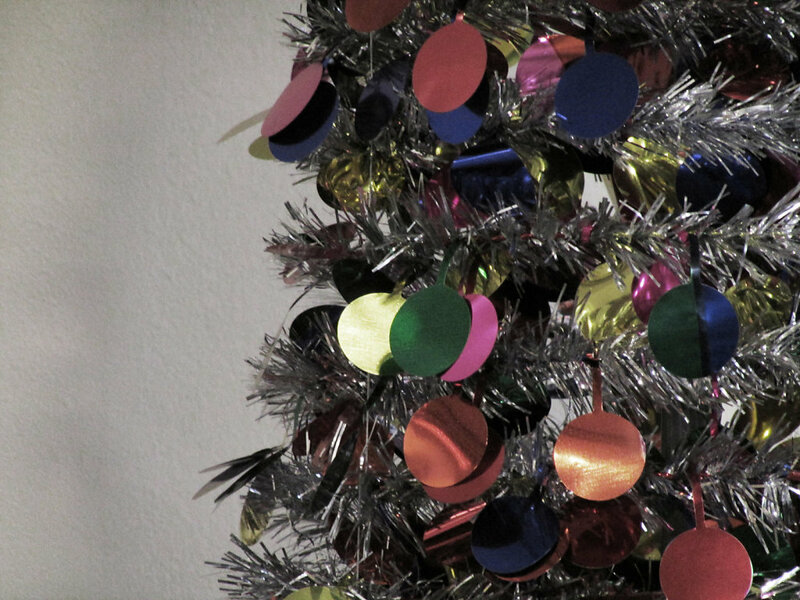 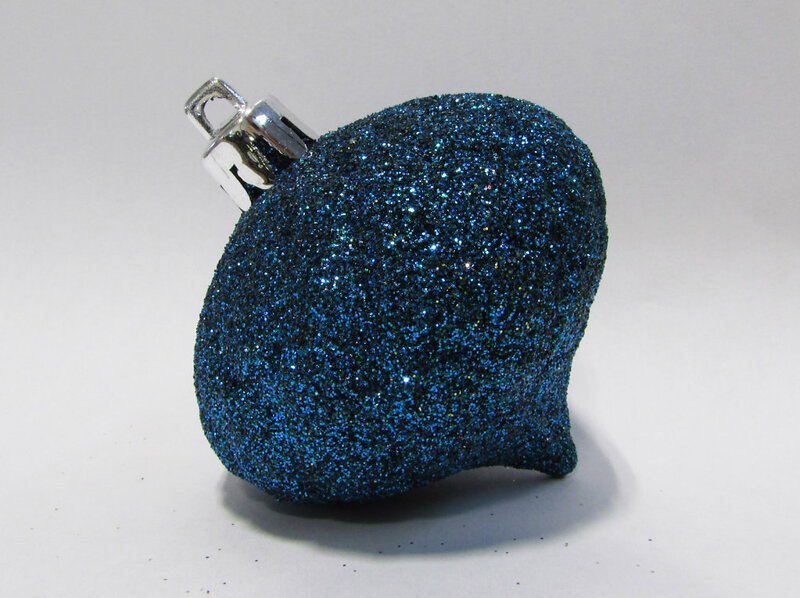 Picture of a vintage tinsel Christmas tree in silver with colorful aluminum bulb cut outs. 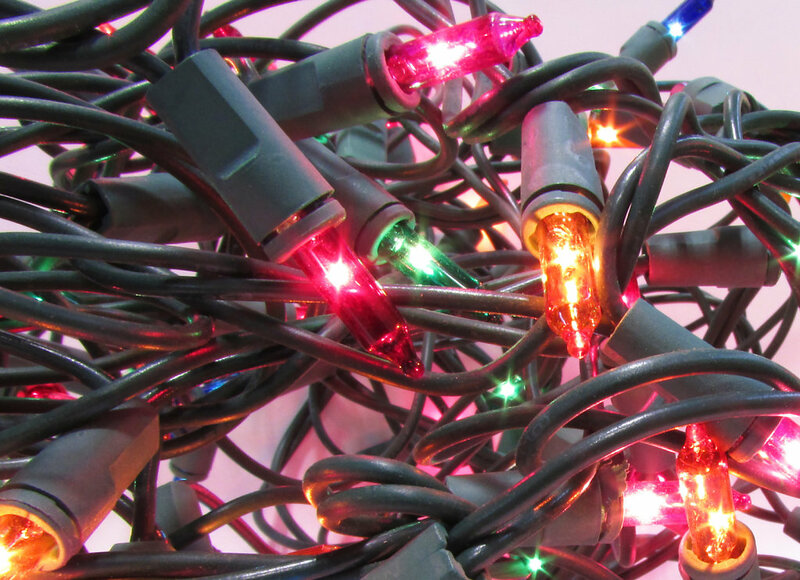 Colorful Christmas lights in a tangled mess. 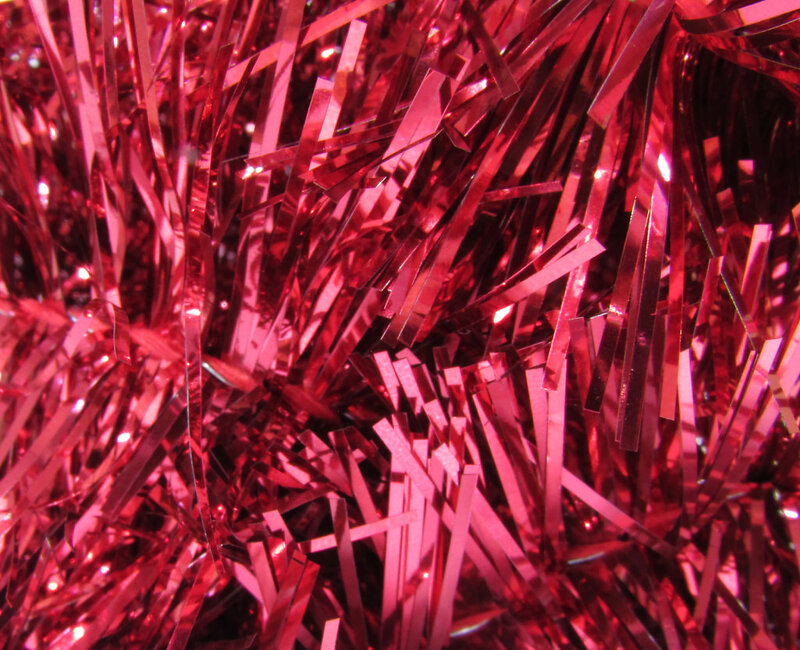 Close up picture of red holiday garland. 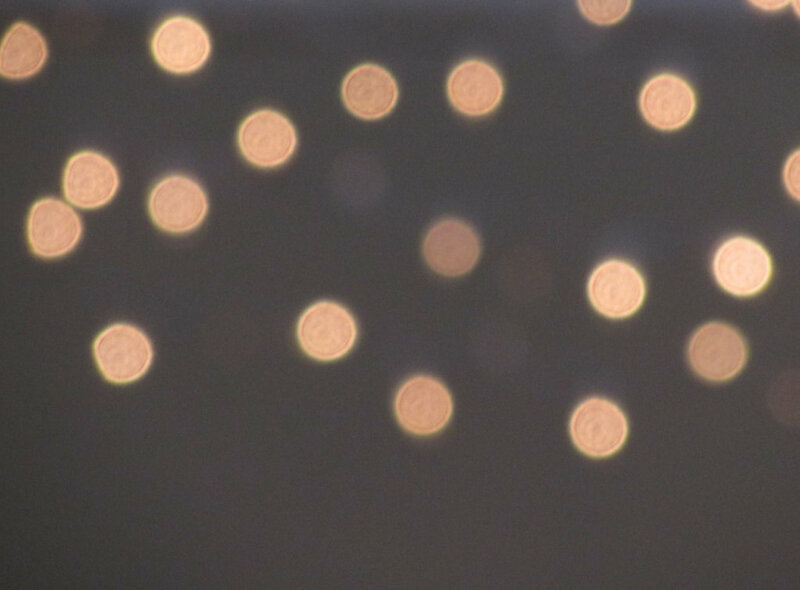 A very out of focus snap shot of Christmas lights giving a bokeh effect. 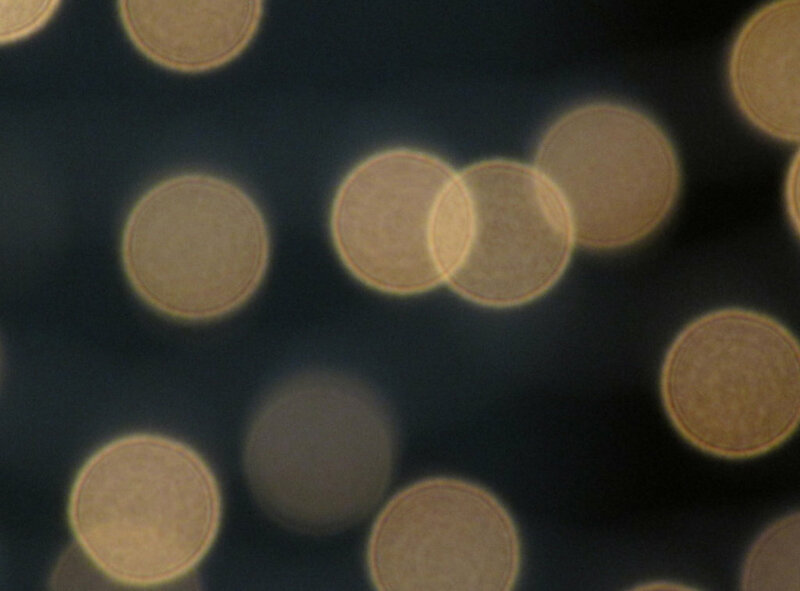 Bokeh effect Christmas lights background image. 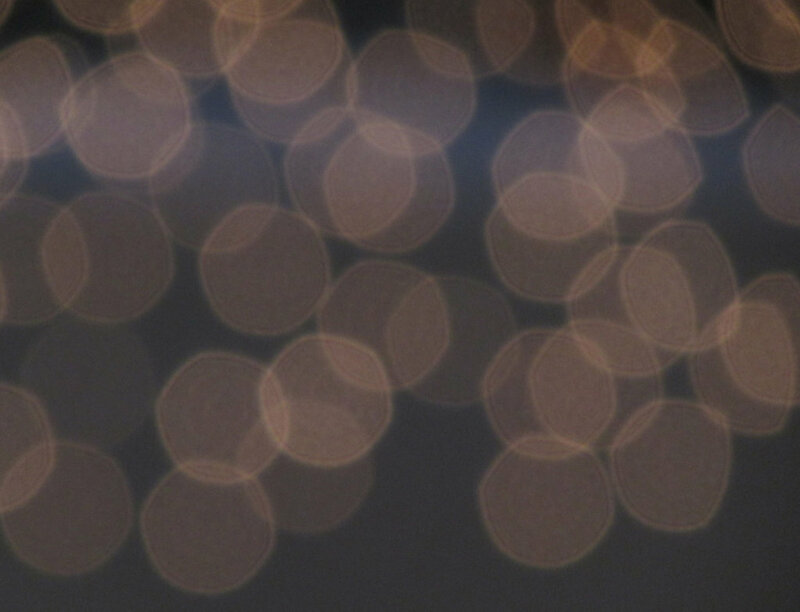 A picture of out of focus Christmas lights giving the bokeh effect. 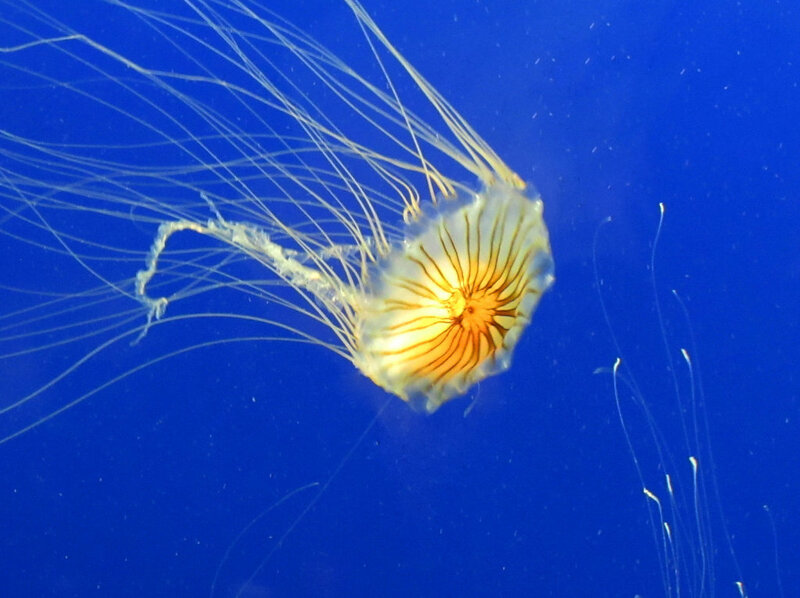 Picture of an underwater landscape with sea life aquatic plants. 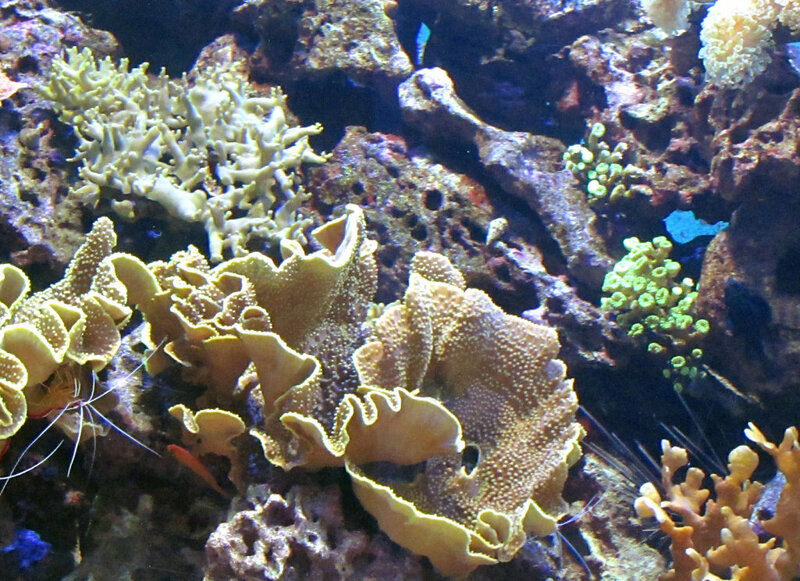 This picture was taken at the zoo aquairium. 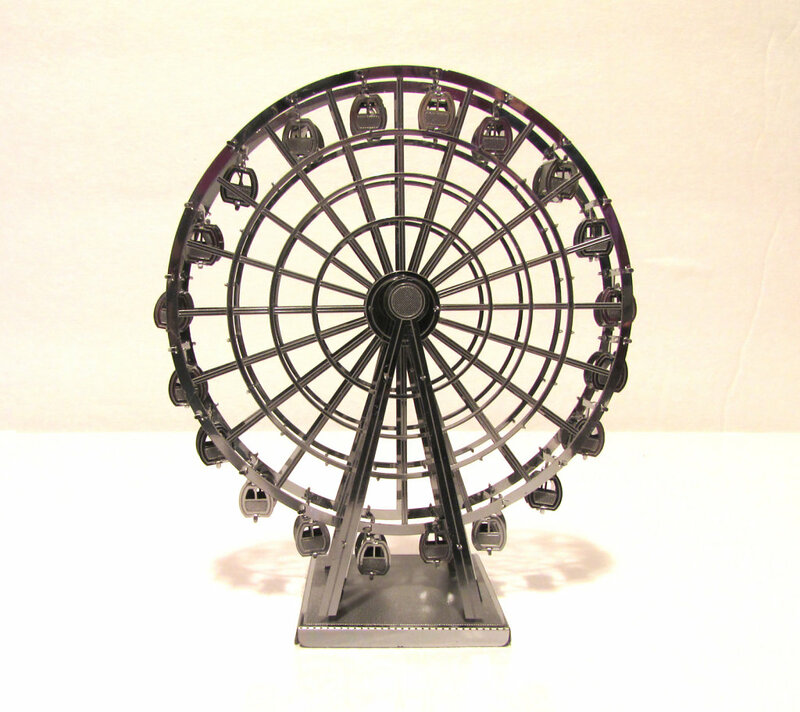 A model of a metal ferris wheel on a white surface and white background. 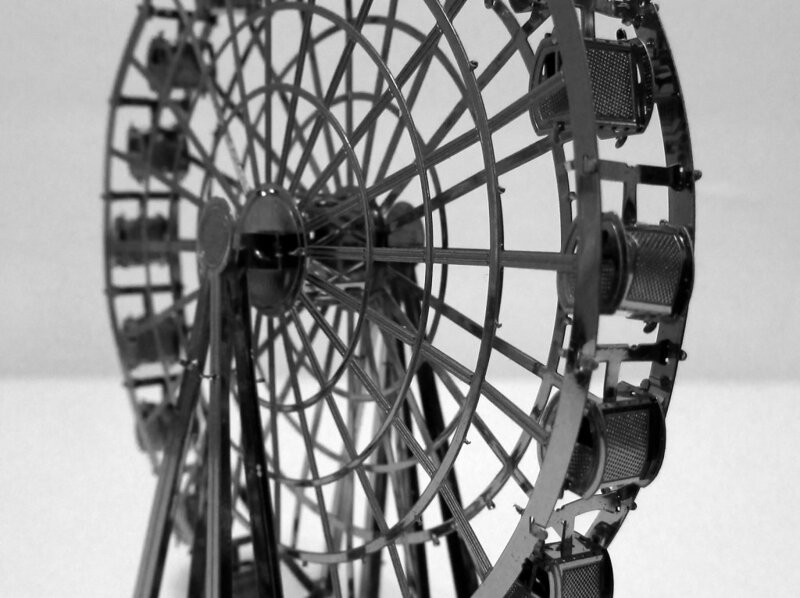 A picture of a metal ferris wheel model close up and on an angle with a white surface and backgorund. 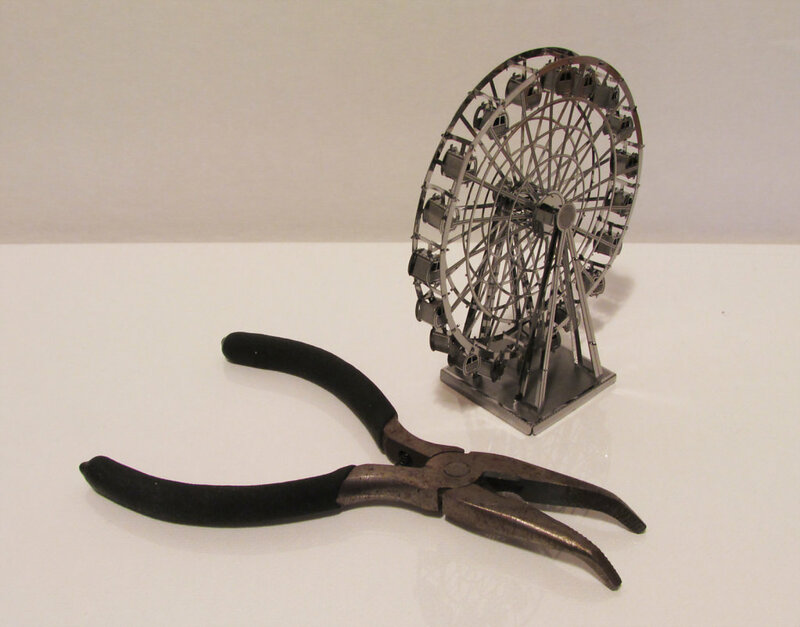 A picture looking down to a set of pliers and a metal ferris wheel model on a white surface with a white background. 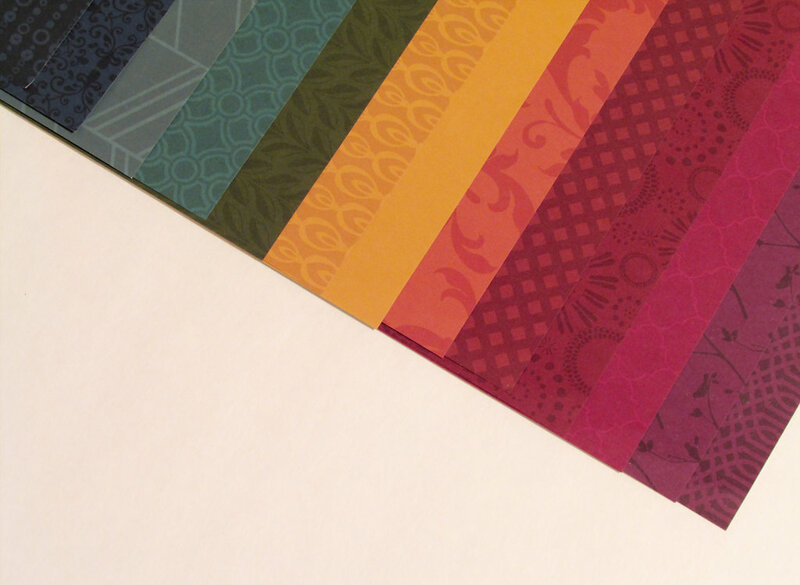 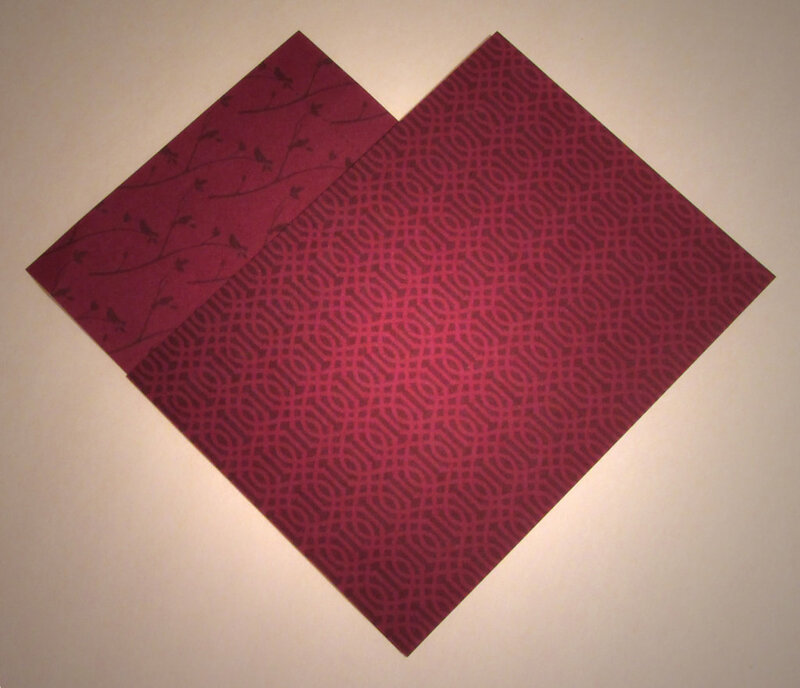 Assortment colors and patterns of scrapbook paper laid out on a white surface. 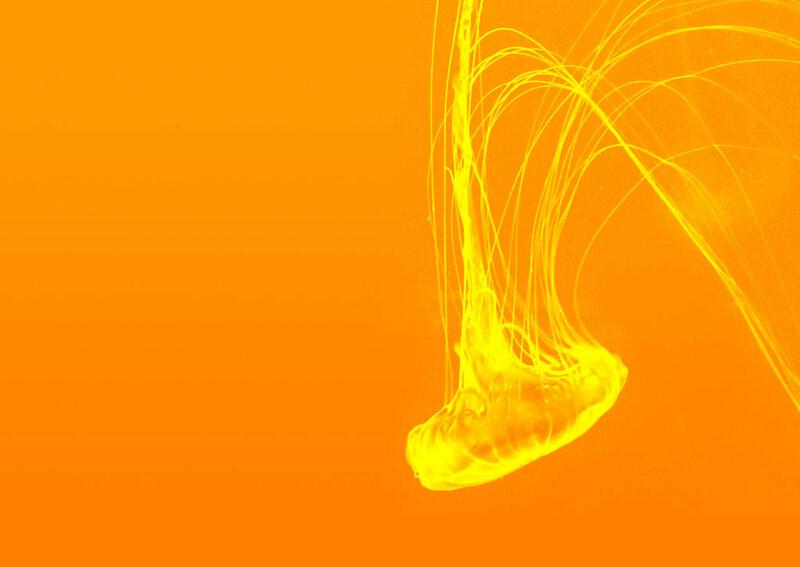 The colors are organized in a rainbos palette.